Woah... loving that new pink hair there, Iggy Azalea! 4. 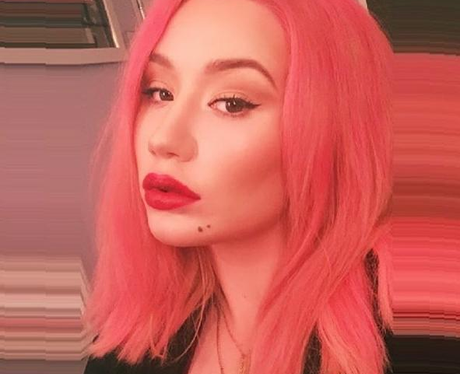 Woah... loving that new pink hair there, Iggy Azalea!